Apple Watch, which was announced back in September alongside the iPhone 6 and iPhone 6 Plus, is expected to hit the retail market very soon, and in a move that has long been rumored, its Cupertino-based maker is no longer selling Fitbit wearables through its retail channels. There could be variety of reasons why this has happened, but perhaps above all, there’s a genuine conflict of interests brewing, and much like the way ally Nike’s FuelBand team seemed to quickly dissolve earlier this year with Apple Watch development in full swing, the decision appears based on the impending, inaugural smartwatch effort from the Mac maker. Wrist-worn technology is not a new phenomenon, and it was perhaps a few years back with the introduction of the Pebble that this fledgling market began to gain traction. Since then, Samsung as had a pop with a few Tizen-based models, and Google’s Android Wear has allowed the likes of the Motorola Moto 360 and LG G Watch to hit the scene, but as is often the case when Apple joins the fray, scarcely a week goes by without some kind of rumor pertaining to the Apple Watch. Fitbit is by now well established within the fitness community, and as an owner of the Fitbit Flex, I can personally vouch for the solid build quality and slick functionality. But if you were planning on snapping up the Flex or any of the company’s other wearable products through Apple, you’re going to have to rethink this. 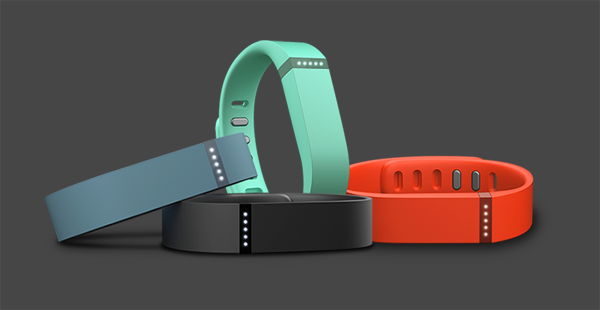 As far as the online Apple Store is concerned, Fitbit is a ghost, and after a few weeks of low inventories, it’s not too surprising that its demise as a popular third-party hardware seller has now been sealed. Apple also recently stopped selling Bose audio hardware products, a move linked to the acquisition of Beats Electronics, but while it makes sense purely from the perspective of there being no real logic in promoting and selling directly competitive products, there could be a couple of other reasons why Fitbit is no more. Primarily, the new HealthKit suite introduced with iOS 8 will be a major focal point of Apple’s endeavors looking ahead, and with no speakable integration with Fitbit, it makes no sense for Apple to sell gadgets that don’t seamlessly run with its own infrastructure. With Fitbit having even stepped out and clarified the no HealthKit support would be forthcoming, at least, not for the time being, this is perhaps the tech version of a divorce, and given the size of Apple’s development team for Apple Watch alone, you’d have to say that Fitbit will be feeling worse off. 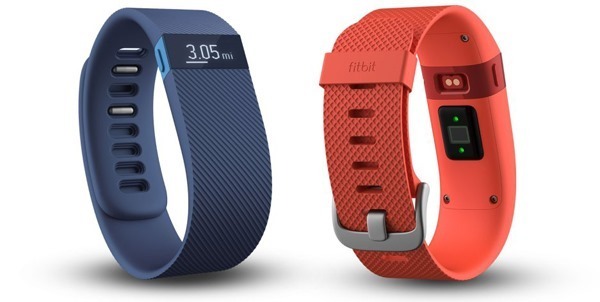 I’ve had a Fitbit One for a couple of years, but I think next year it might get replaced. I want integration with Health app, so I might go for another belt clip-like tracker. I’ve also had a Fuelband, but I didn’t really like it too much. I like a tracker on my hip when working out.